AB Challenge 22: John Leguizamo, I know you’re reading this. Call me. Today’s writing prompt: If a Hollywood agent were to come knocking on your door with an offer to turn your book into a movie and told you that you could call all the shots, who would you have direct and star in it? Write the first paragraph of Roger Ebert’s review of your film. For my crime novel, Bigger Than Jesus, Martin Scorcese or Quentin Tarantino would be my first thought for directors. For the Jesus Diaz, the Cuban hit man who wants out of the mob, could be played by the great John Leguizamo. Eva Mendes comes to mind first to play the lovely Lily Vasquez, the most gorgeous woman in New York and the object of Jesus’s worship. For Big Denny De Molina, Jesus’s best friend and biggest obstacle? Dwayne (The Rock) Johnson would be perfect, especially if he’s willing to keep the biceps but add a bit of a fat suit. Jimmy Lima, the dangerous underboss? Jimmy Smits, of course! After his tour on Dexter, I can think of no one better for that role. Andy Garcia would be great, too. Panama Bob is the other underboss who has skimmed a fortune in mob money (that Jesus needs to escape). I’m thinking a bold casting choice: Zach Galifianakis going against type. For Vincent, the godfather of the piece, I’d take Jonathan Goldsmith, the actor who plays The Most Interesting Man in the World in the Dos Equis commercials. My cousin David Strauss as the FBI agent. My other cousin is the actor and jazz singer Amy Hack. She’d be great singing a torch song in a bar. As for the hypothetical Ebert review: I don’t have enough thumbs to point up! Run, don’t walk, to the nearest theatre to enjoy the best mob movie in ages. Jesus Diaz, played by John Leguizamo in his best role yet, is a clever hit man who wants to escape New York with stolen mafia money and his girlfriend, Lily Vasquez. In a darkly humorous trip full of witty dialogue and fast-paced action that will leave you breathless, it’s the unexpected twists and reversals you can’t see coming that elevate this to a movie you’ll want to see again and again. 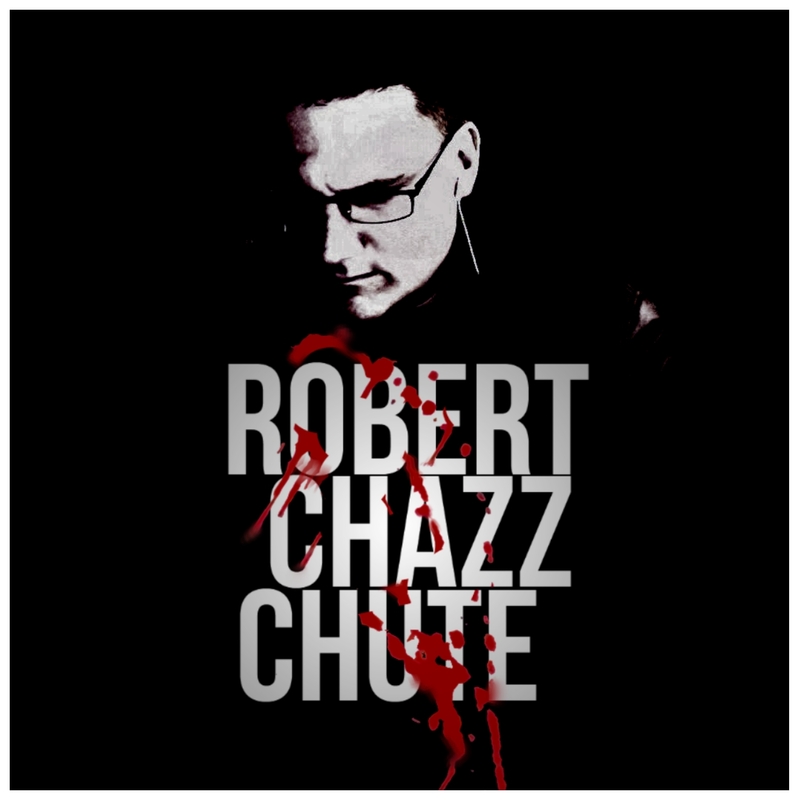 It’s so good, you’ll even want to buy the book by Robert Chazz Chute, too! I think your cast is bang on. Excellent choices (especially Eva). WRITE ON! Great! Can’t wait to see this manifest!